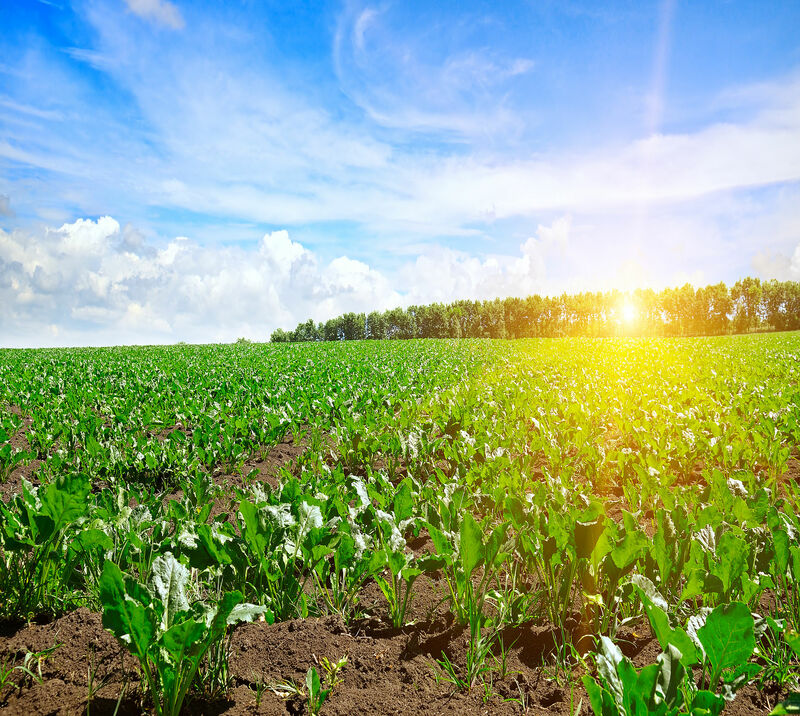 Welcome to the site of the International Institute of Sugar Beet Research (IIRB). This site provides information on the IIRB in general, on IIRB Congresses, study group meetings and other meetings organised by the IIRB, as well as on IIRB publications. It also provides background information for the members of different IIRB study groups. We hope you enjoy our site!